Fight me! 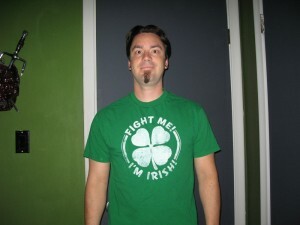 I’m Irish! 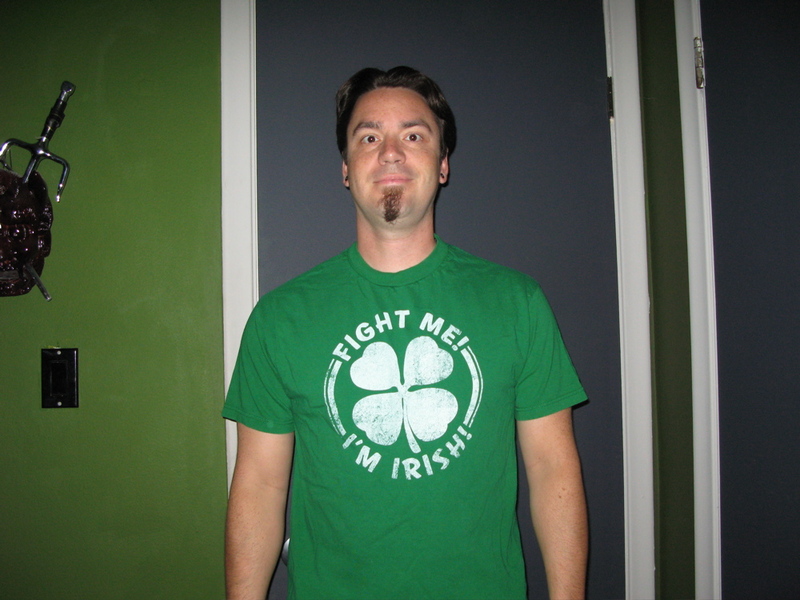 (at least partially) I know its a St Patty’s day shirt, but I felt green that day. Paid something stupid like $3 for this one, and its one if the heavier shirts. Good deal, absorbs Guinness better that way.